The official announcement was made today after The Outrageous Miss Ribena let the news slip at Family Bar on Saturday night. A rain date also scheduled for Sunday 12 May. 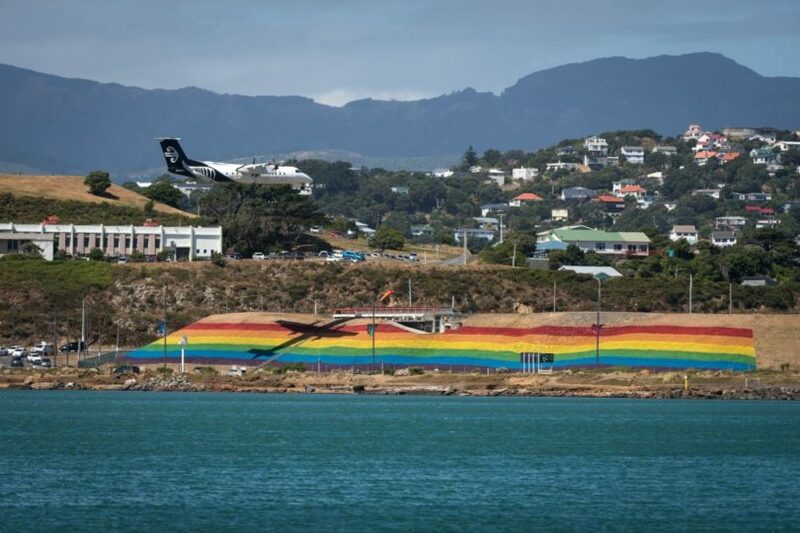 “It may be the world’s worst kept secret, but we can now confirm the Wellington International Pride Parade (WIPP) will now be held on Saturday, 11 May,” the Wellington International Pride Parade board announced in a statement earlier today. The statement was released following an announcement on the parade’s return date by the Outrageous Miss Ribena on the stage at Family Bar at Saturday night’s We Stand As One fundraiser. Today’s announcement included a new start time for WIPP. Stating: “The time of day will be brought forward to the afternoon to accommodate for the shorter daylight hours, with the parade kicking off at 3pm. The rescheduling could lead the parade which was set to be Wellington’s biggest ever, to be even bigger as WIPP will be reopening registrations on their website for groups who had not previously registered; while previously registered groups have automatically been transferred to the new date.